Tai Chi is coming to a place near you – in fact, to the old Hartley Public School Hall site along Mid Hartley Road. It commences on Wednesday, 12 July from 10.30am to noon and we expect it to be a regular weekly event (each Wednesday). Tai Chi can be many things for different people – regular practice will bring better health and wellness. Tai Chi is regarded as one of the most effective exercises for health of mind and body. Its slow, gentle and tranquil movements are designed to improve mobility, suppleness and mental alertness. It can also be a meditation and be spiritually beneficial. 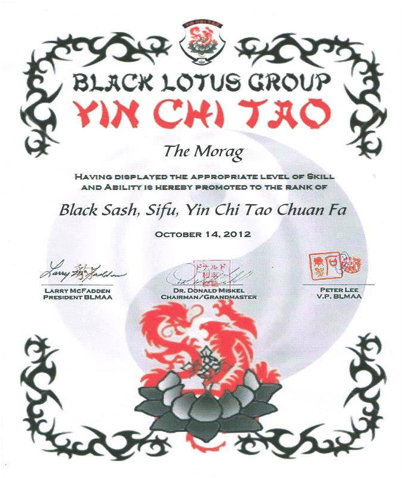 Your instructor is The Morag Kaigo-Sha who has 34 years of experience in Tai Chi / Chi Qung Sifu Black Sash. 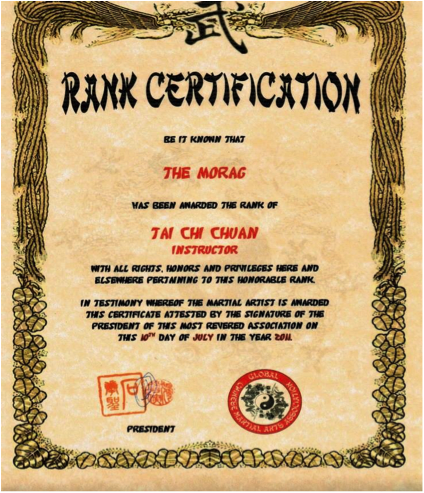 If Tai Chi is for you or whether you just want to give it a go to see what it’s like, then call The Morag on 0401 829 335.